The Zambezi Cycle Challenge’s primary objective is to raise funds to preserve the environment surrounding this natural wonder. These funds will be raised by providing a top class, uniquely challenging and adventure filled experience through beautifully scenic, natural reserves; for participants that are conservationists as well as adventure enthusiasts! There are no stage races in Africa that can tick as many boxes as the Zambezi Cycle Challenge does. 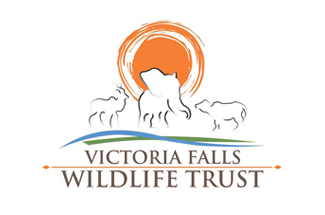 Set in a unique location which allows you to enjoy incredible natural trail riding, in a wildlife area, looking over one of the 7 wonders of the world (Victoria Falls) , this event will certainly become a must do for any MTB rider looking for adventure.